Our client is a start-up FinTech company. With the rapid growth, they are now looking for an E-commerce Specialist to further develop their market share. 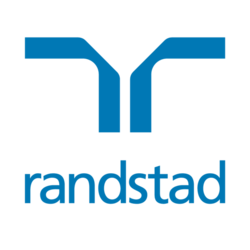 Click “Apply Now” or send your CV to zoe.so@randstad.com.hk for application.